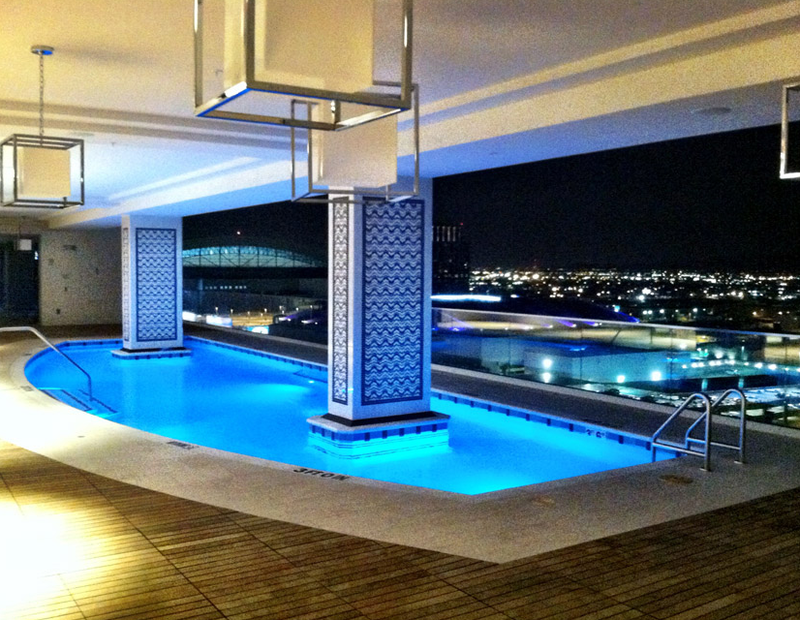 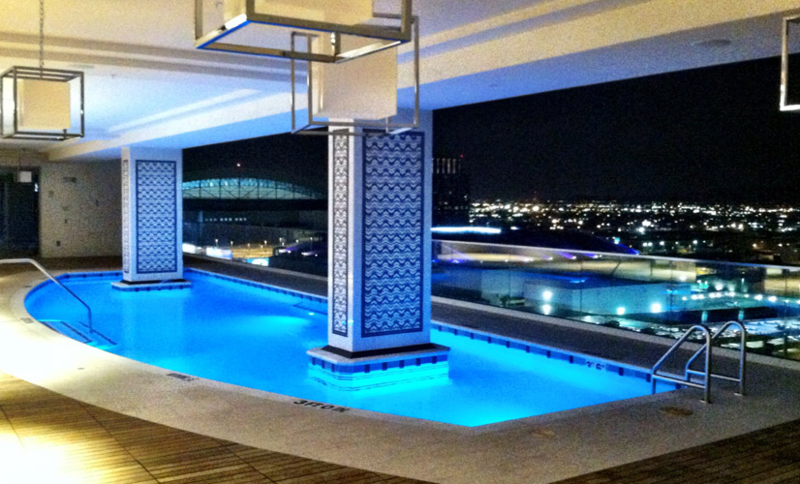 Surround yourself with luxury at CityScape Residences. 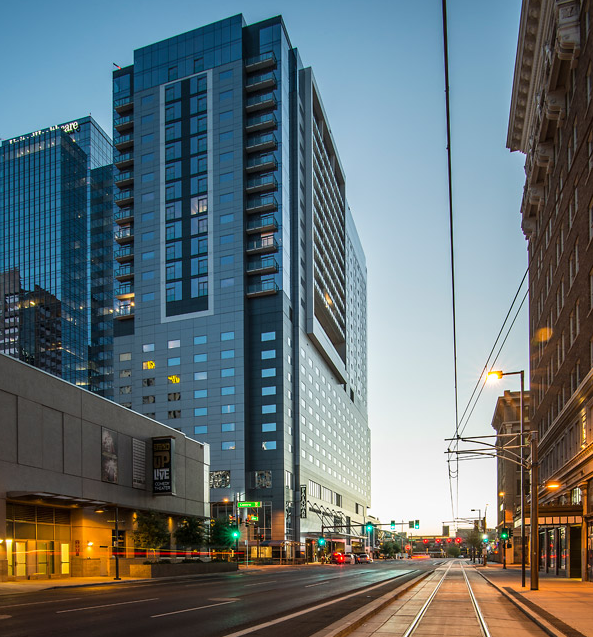 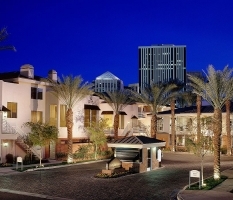 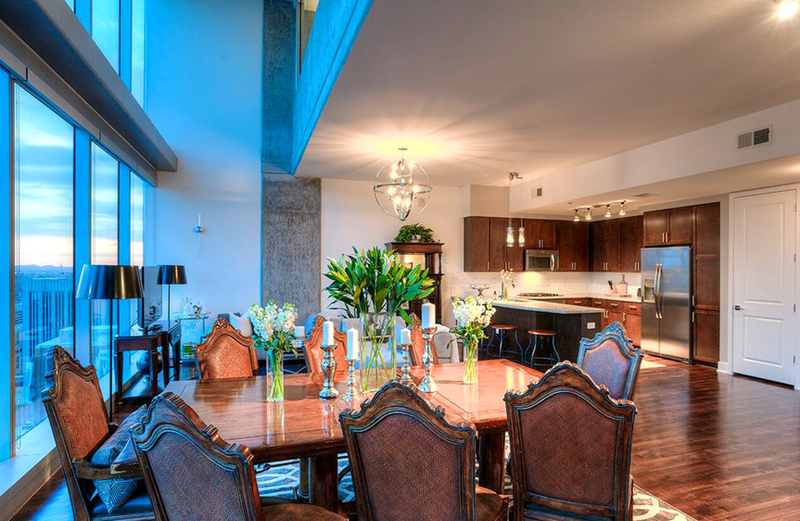 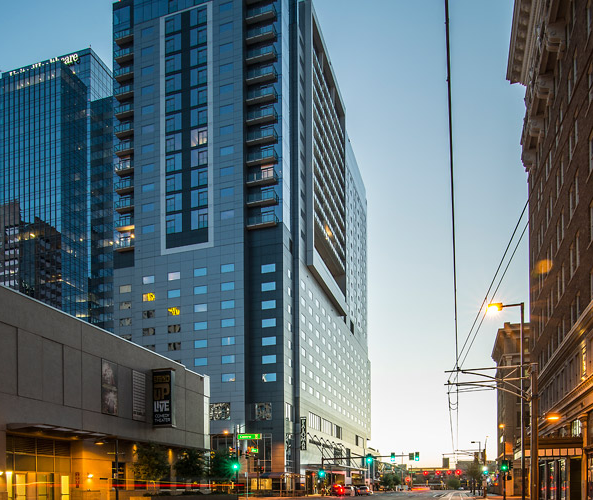 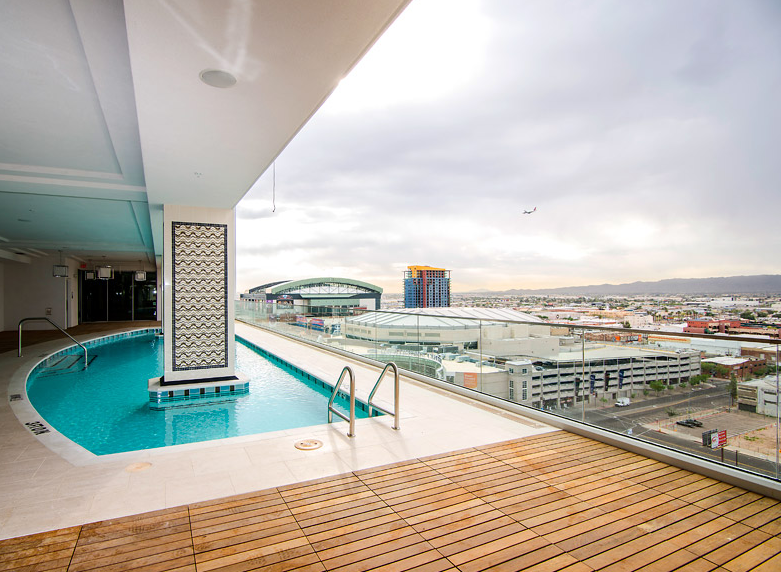 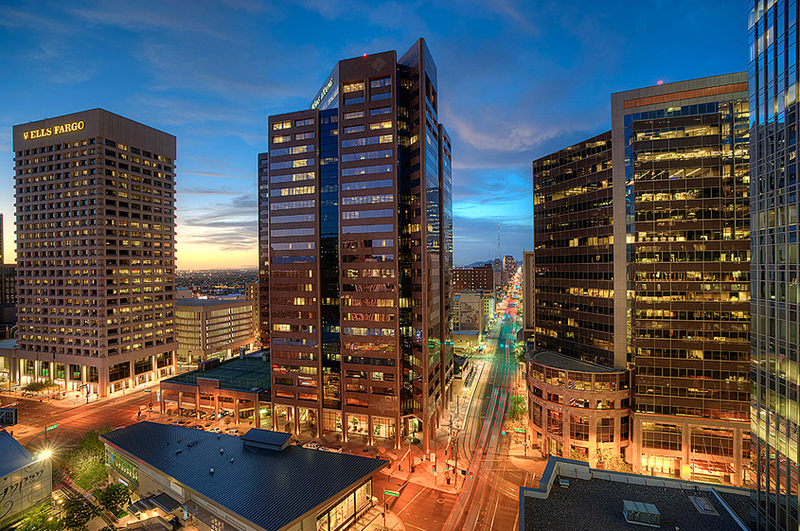 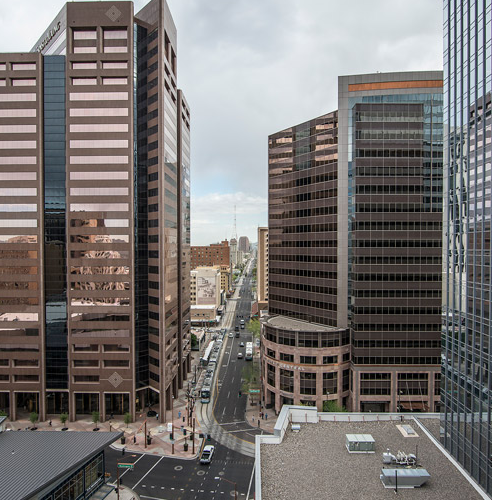 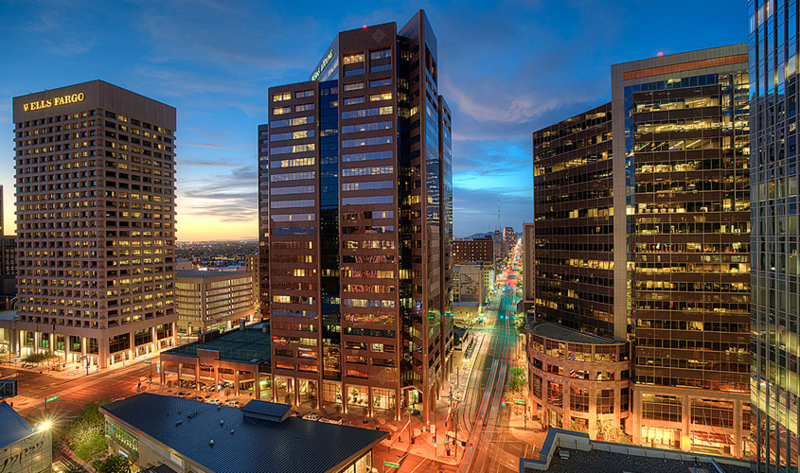 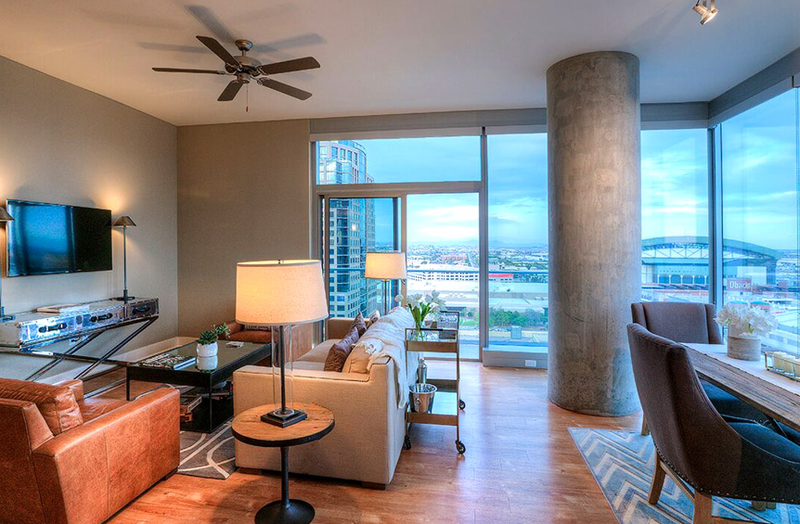 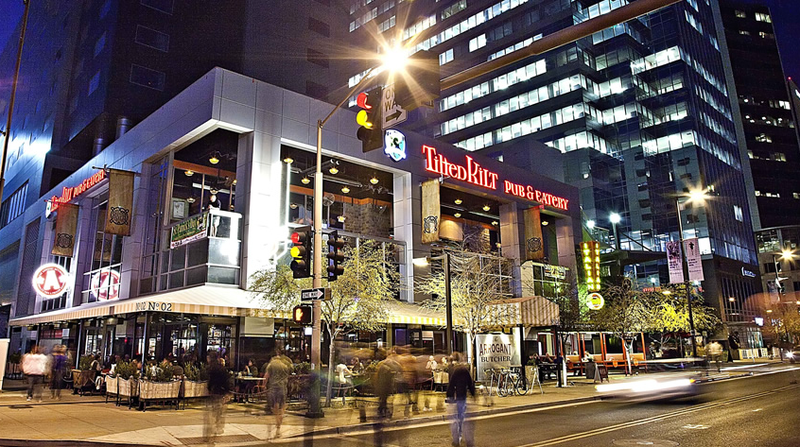 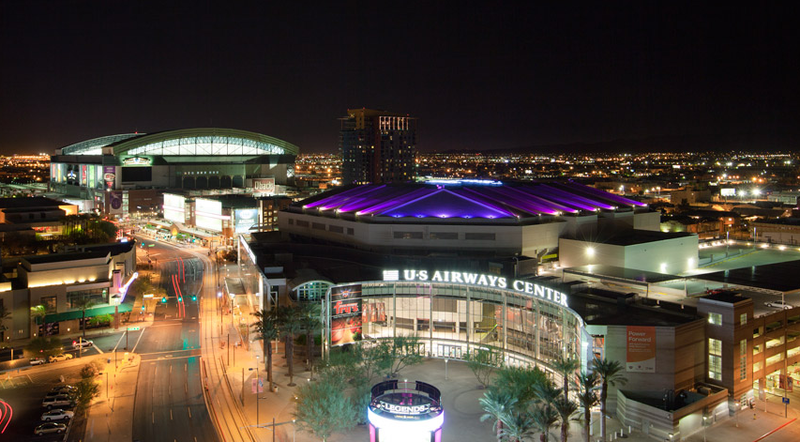 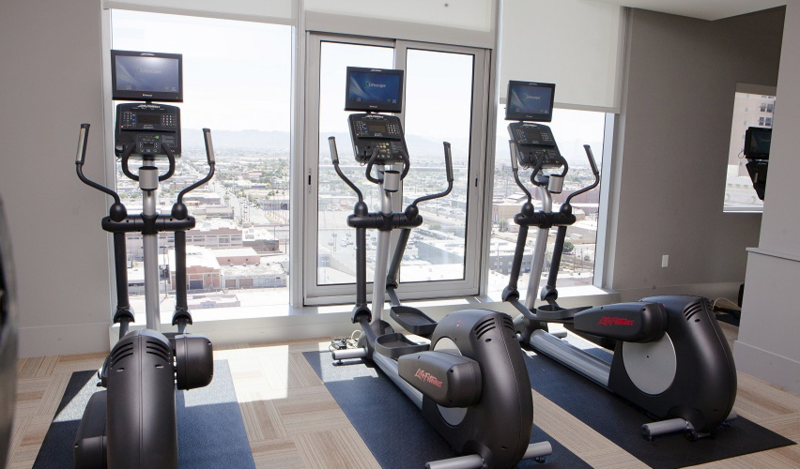 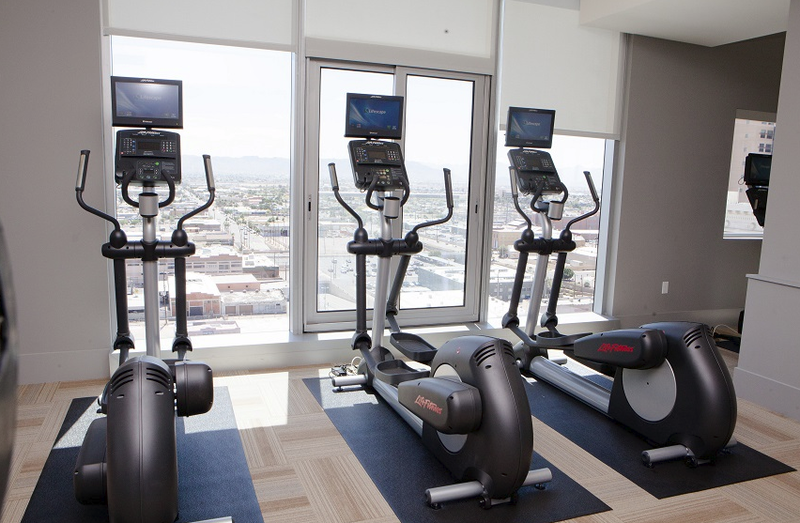 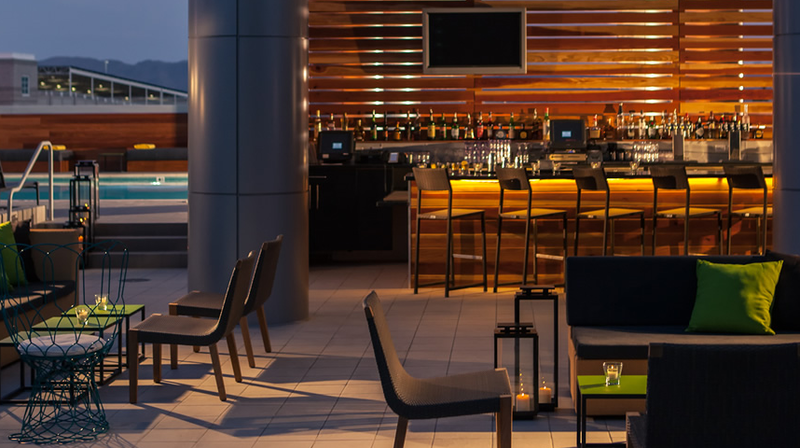 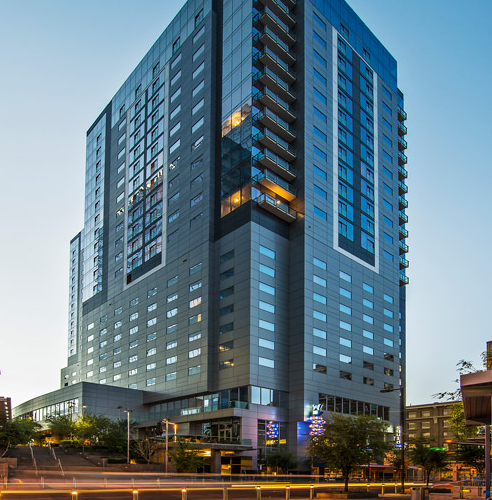 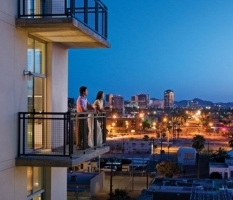 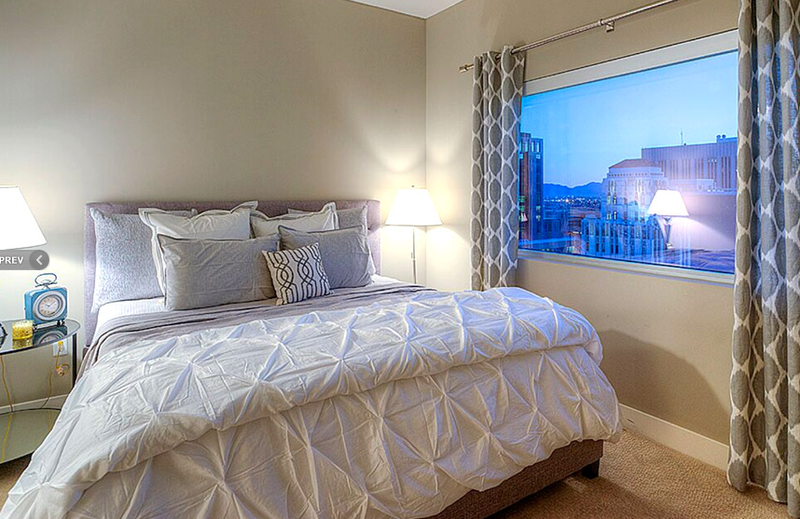 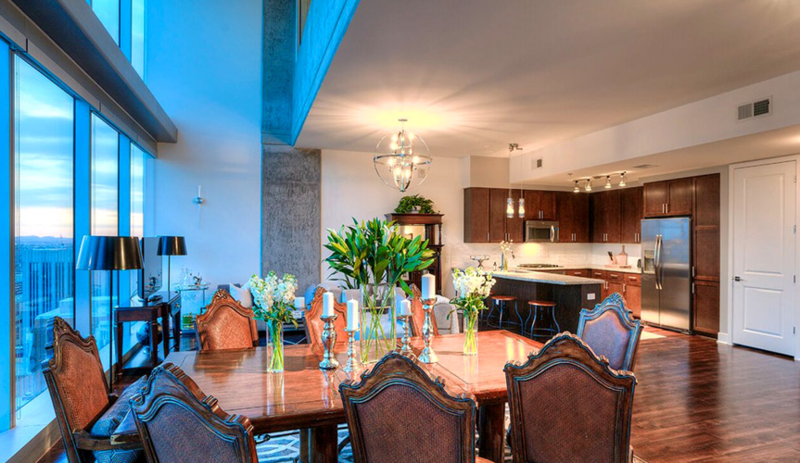 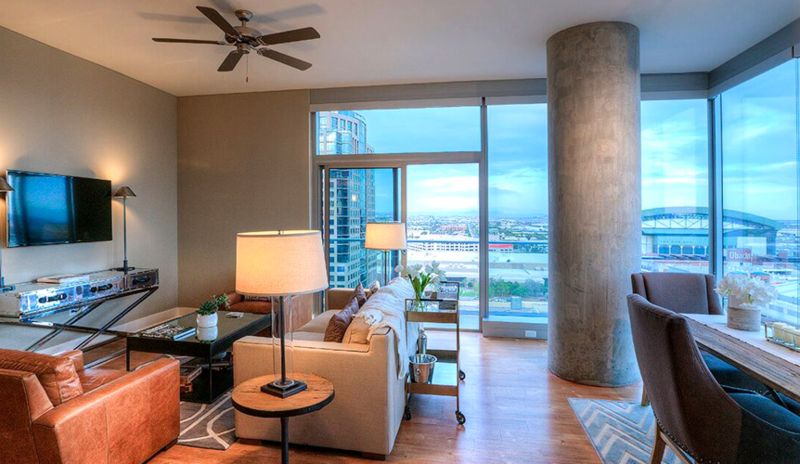 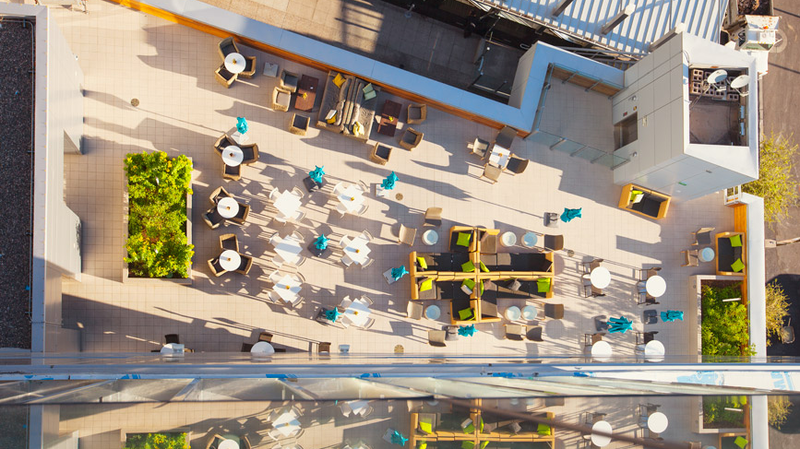 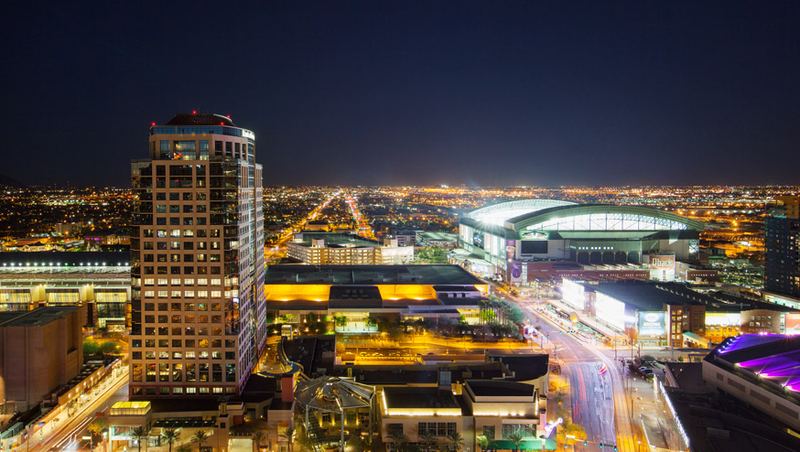 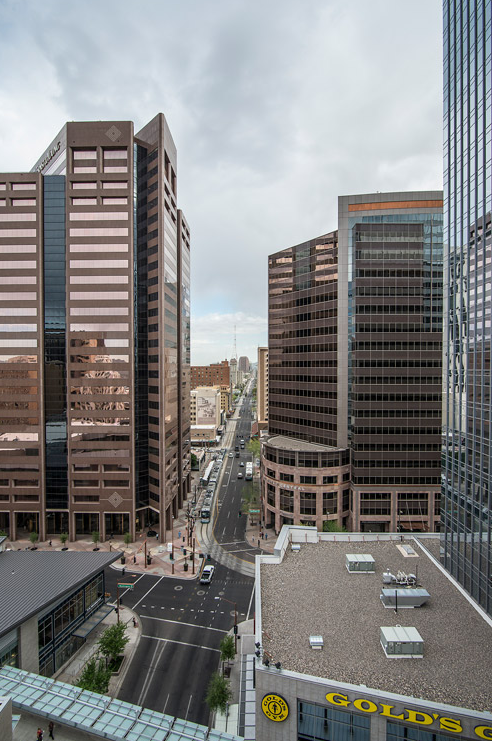 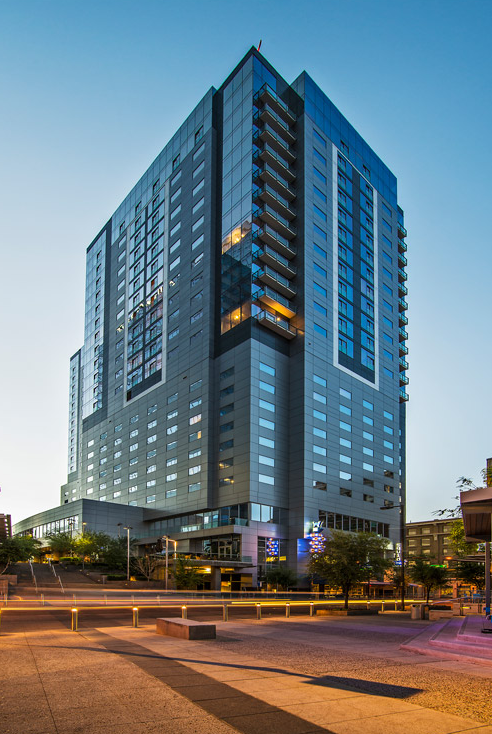 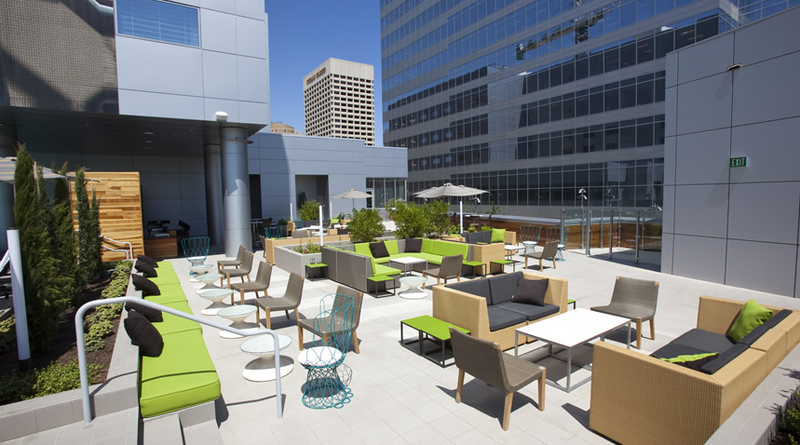 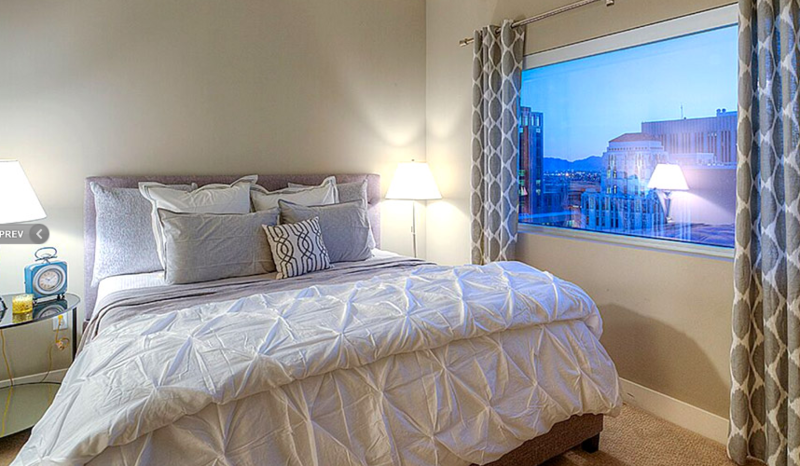 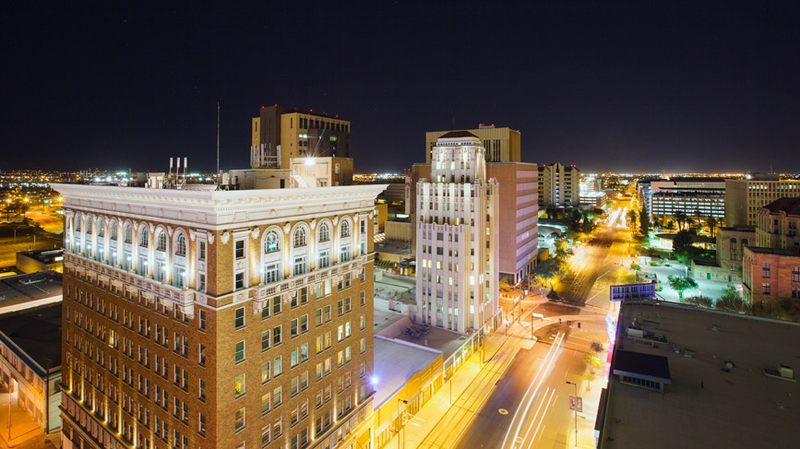 Situated atop the contemporary 10-story Hotel Palomar, this high-rise apartment tower extends 24 stores above the street level, offering a dynamic and exciting location in the heart of downtown Phoenix. 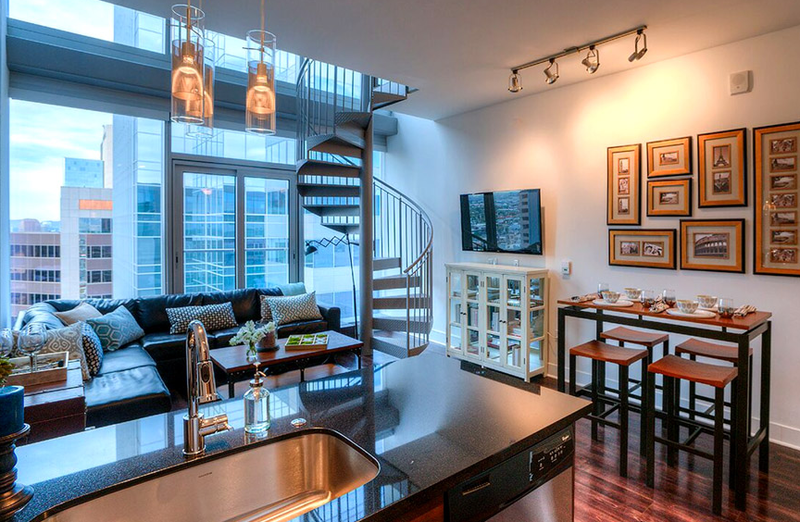 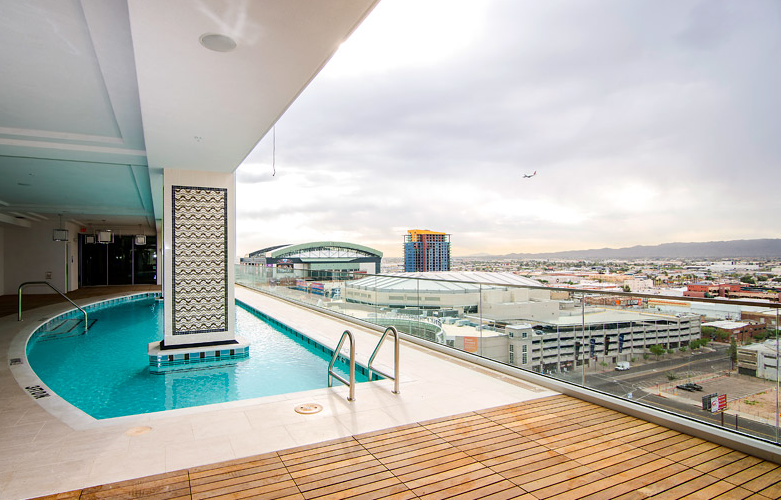 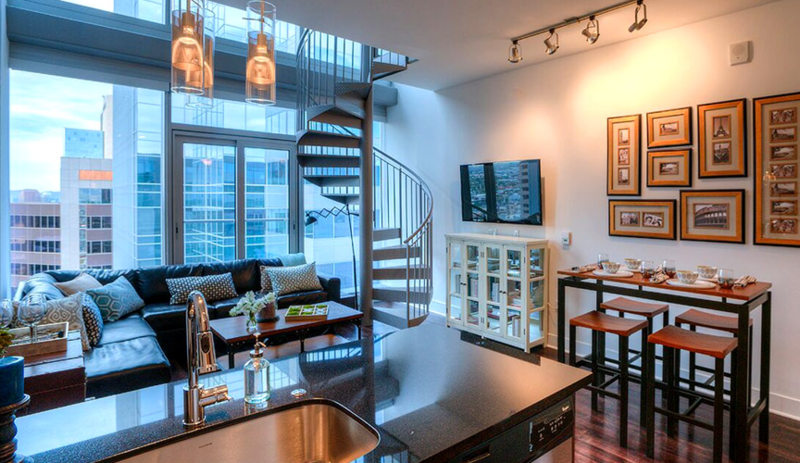 Indulge in the cosmopolitan lifestyle with high-end home finishes, expansive downtown views and full access to 4-star boutique hotel amenities.